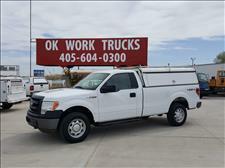 2011 Ford F150 regular cab with a utility bed. Auto, V8 gas, 123k miles. 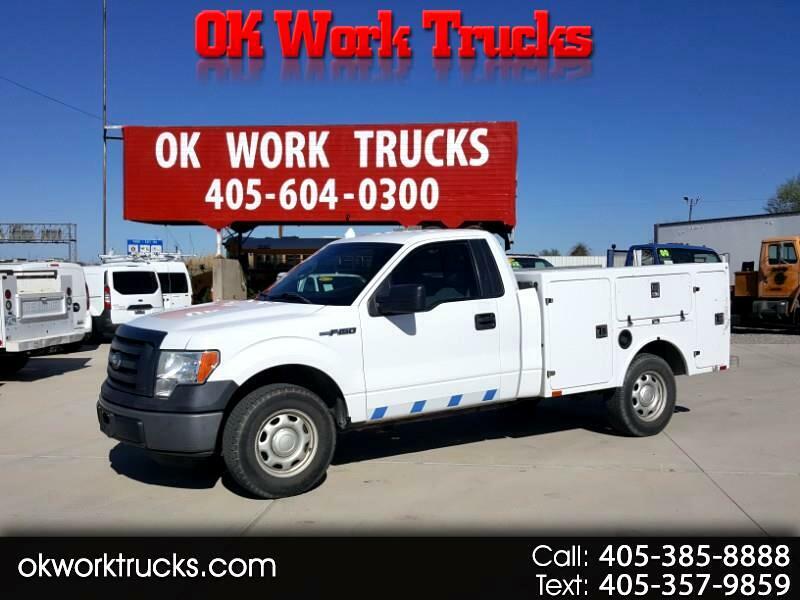 great work truck!